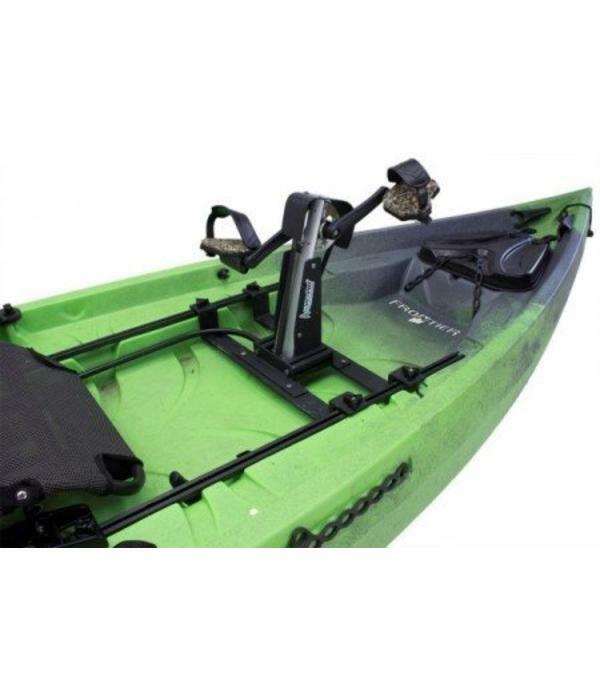 Built on the proven H2ProPed Pedal Drive System, the custom NuCanoe H2Pro Drive is optimized for the Frontier 12 or Pursuit, providing advanced functionality, performance, and control. 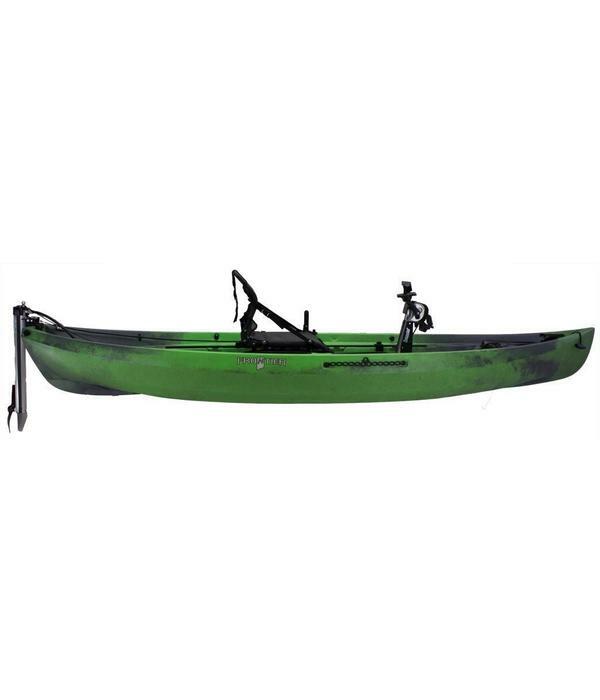 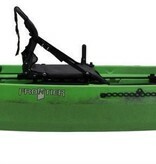 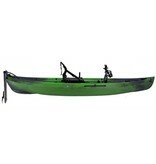 The H2Pro Drive makes the Frontier 12 and Pursuit the ideal option for customers who want the option to use a pedal drive, but don’t want the limitations of the traditional pedal drive kayak. 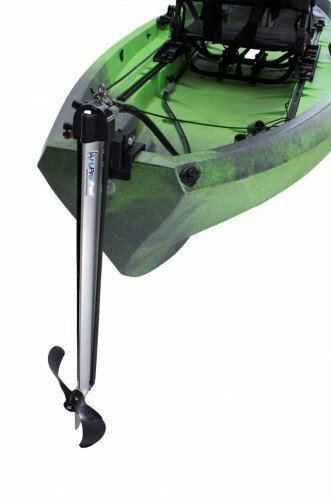 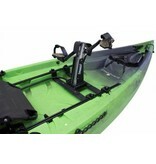 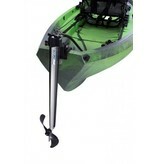 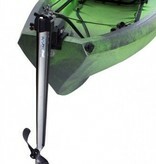 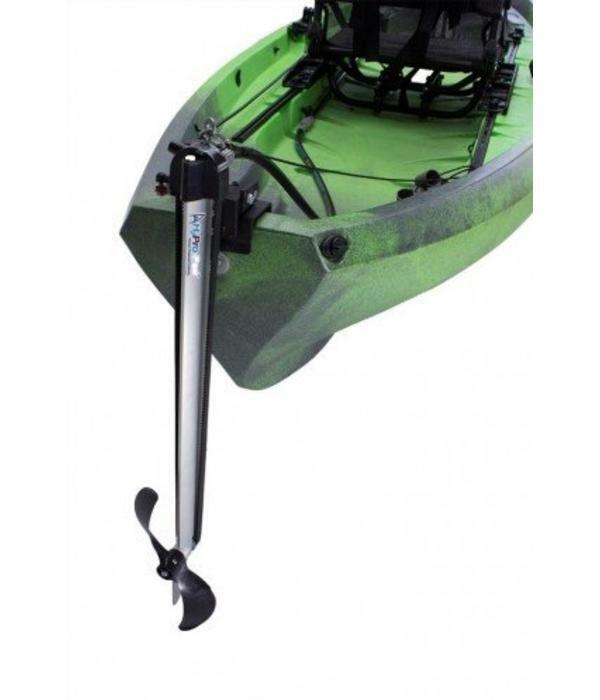 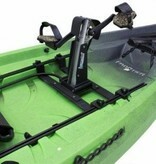 The NuCanoe H2Pro Drive is the only kayak pedal drive with a transom mounted prop, preserving a clean & open deck. 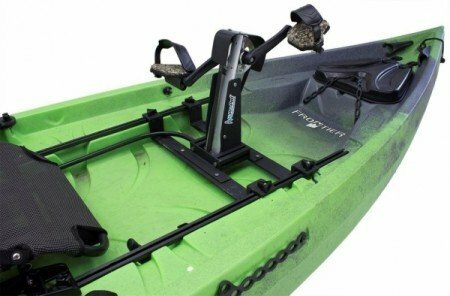 The H2Pro Drive is quick through the water and enables pinpoint control over your positioning when fighting a fish, the current, and/or the wind.